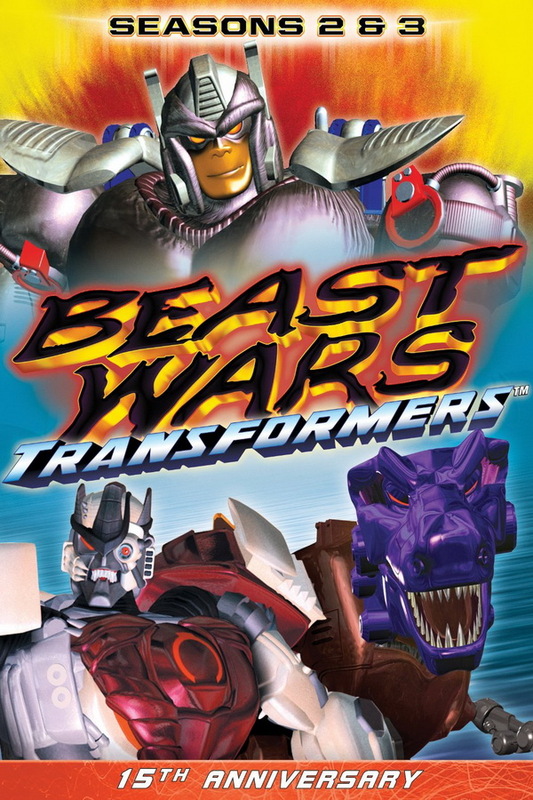 Beast Wars font here refers to the font used in the title logo of Beast Wars: Transformers, which is a computer graphics animated television series first aired in 1996. The show centers on the continued Transformers’ war on a prehistoric earth through a newer generation between the heroic Maximals and the evil Predacons. The font used for the “Beast Wars” lettering in the TV series is very similar to Beast Wars designed by Neale Davidson. The font is available in uppercase letters, numbers, punctuation marks and accented letters. You can download the font for free here. If you do not want to download and install the font but just like to create simple text or logos using Beast Wars Font, just use the text generator below. The following tool will convert your entered text into images using Beast Wars Font, and then you can right-click on the image to save it or click on the "EMBED" button to get links to embed images on the web.